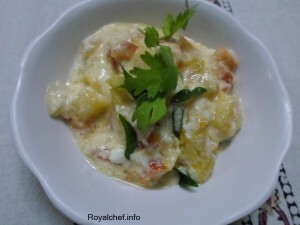 This is a Recipe for Party Pineapple-Mango Raita a great Raita preparation for all kind of parties. Pour the Curd in a bowl and whisk it until it becomes smooth. Add the chopped Onion, Tomato, Chili, Pineapple, Mango and Salt and mix it well. Heat the Oil in a small size Kadhai and add the Mustard Seeds, Curry Leaves and fry until the Mustard Seeds start to pop. Remove the Kadhai from the fire and pour the mixture over the Curd and mix it well. 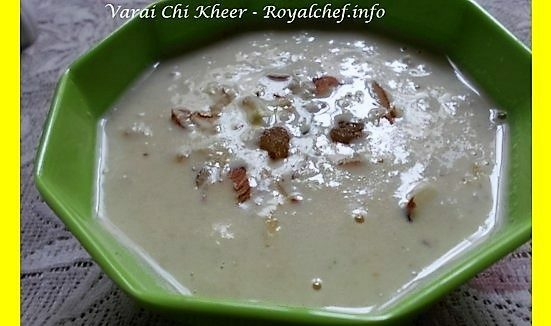 Serve chilled with Biryani or Paratha.